My bathroom needs a refurbishment because a whole line of tiles has cracked, I think due to moisture-induced movement in the subfloor. In my last article, I posted some photos of the current arrangement, and possible ideas. This is just thinking out loud about a couple of possible layouts. As ever all comments are most welcome. 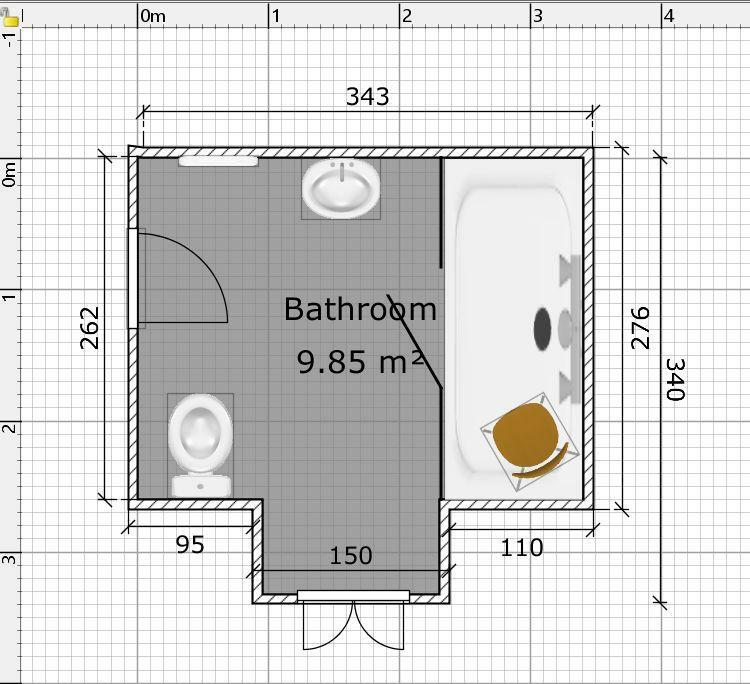 Here are my two ways to incorporate a bath, and replace the wetroom area. Personally my preference is for a location in the window, though perhaps with no door to the shower. Whilst I think this is stylish, the other option below is more practical. 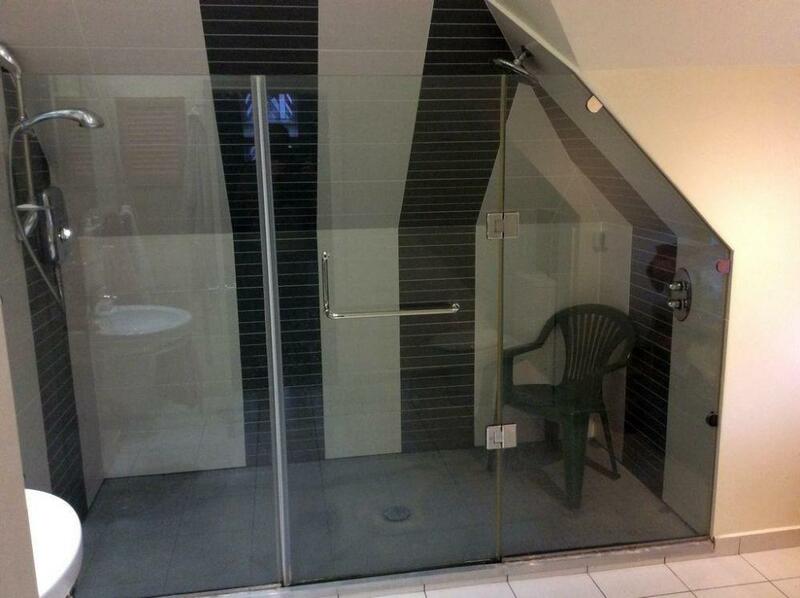 IMO this option would need something of a more solid barrier to separate bath and loo. This option uses a double ended bath as shown. This has more intimacy, and would probably want a single ended bath, due to the alcove. And a photo of the dormer window alcove, which is 1.5m wide. 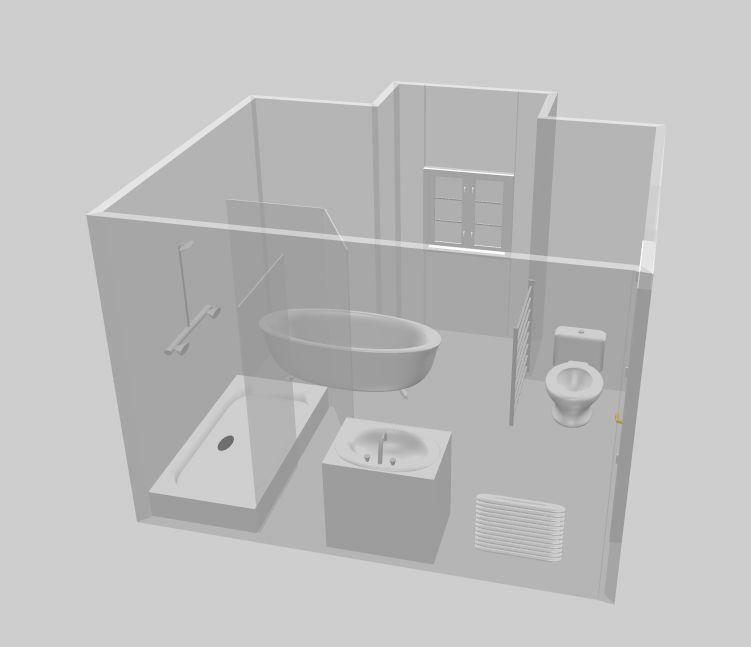 Can you move the whb under the window and set the bath along the﻿﻿﻿﻿ left hand side from the door? From the plans it seems there is enough space. Thanks for the 2nd go. Yes there would be space in the window. Generally I like a mirror over the sink. 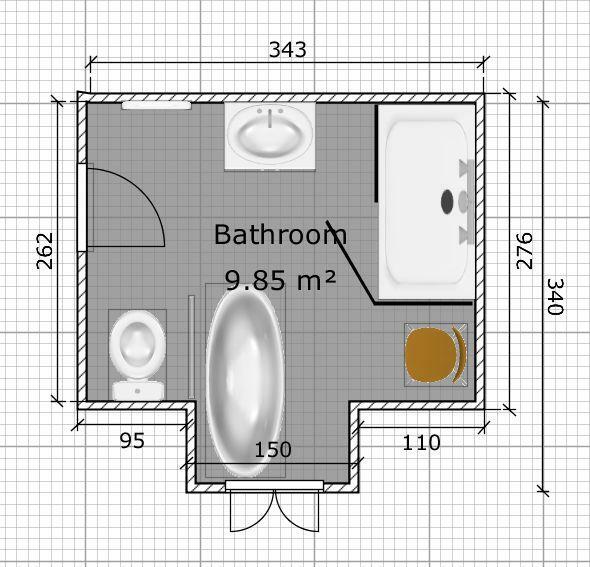 However, that would mean quite a bit of extra plumbing and general moving-around, which I aim to avoid if I can. I may play with the possibilty in Sweet Home 3D. In my ideal result, I would not disturb the existing walls too much at all. Whether that is possible, and how far ..? When I have gathered my thoughts I will have a conversation will the fitter about everything when he comes to do the downstairs bathroom first. Thatbone is less complex as it is basically a bath to shower swap. This one is due to be done in the summer; the other in April or May. Yes, should have checked the pictures in your original post where the mirror is clearly visible. My wife would hate a bath or a shower next to the window, but then she doesn't tolerate cold. 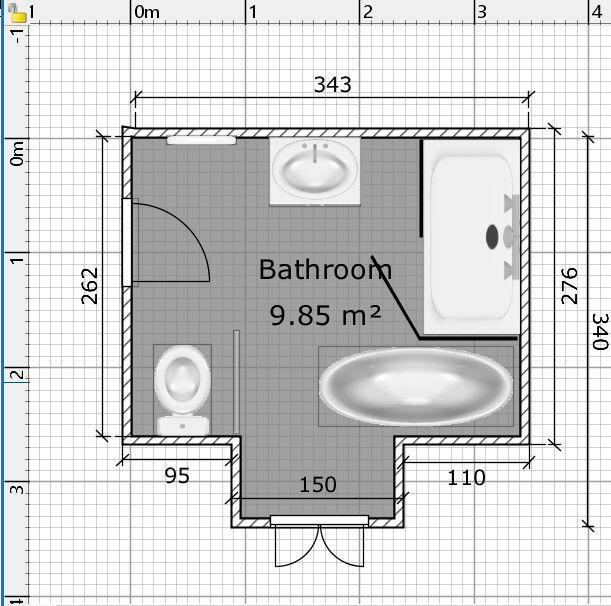 I originally wanted to suggest moving the loo as well (under the window, than the sink in its place), than thought of the plumbing nightmare. 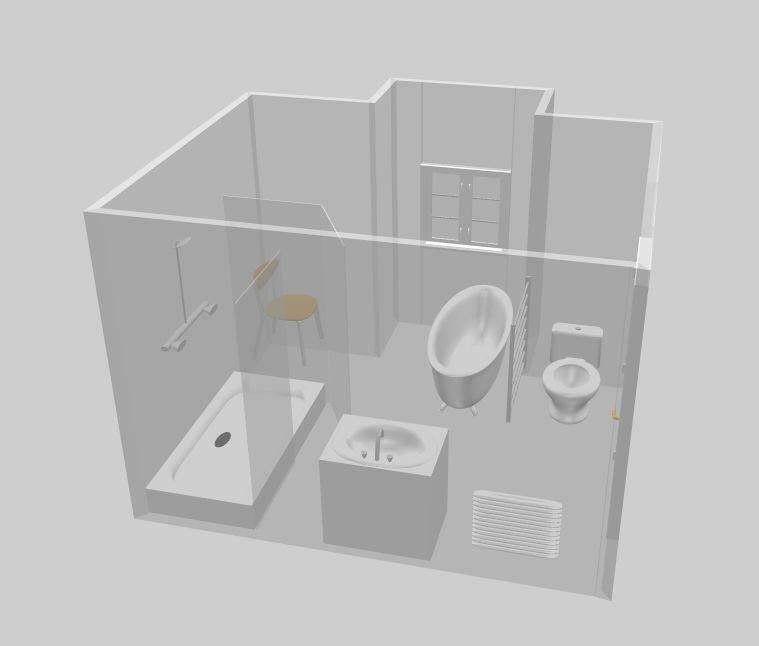 I reckon a completely gutted bathroom there, and doing things with plumbing and walls would be the best part of 10k installed by my bathroom man, depending on finishes etc. If I start retiling the shower area etc it could be another £1250-1500, which I would rather keep in my pocket. If I cannot hang on to the shower screens, which should be possible by turning the RHS one through 90 degrees, that could be another £500-1000. I am hoping to get something attractive and stylish with a 5-6k spend including labour, which also has to cover gutting the subfloor, new Electric UFH, and a new tiled floor. 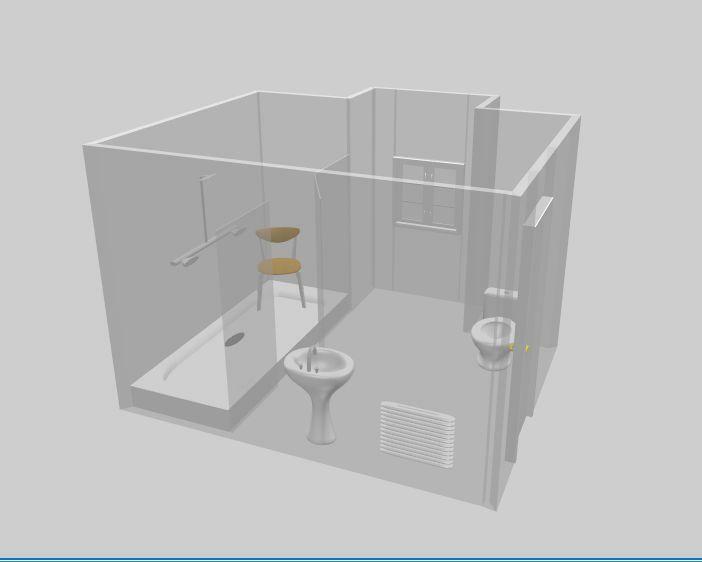 The current shower area has an Electric shower at the LHS, and a gas rainfall one at the RHS. The plan is to repurpose the RHS to be a supply for the bath, and leave the other exactly where it is. I do not want to go cutting into walls right round the bathroom. 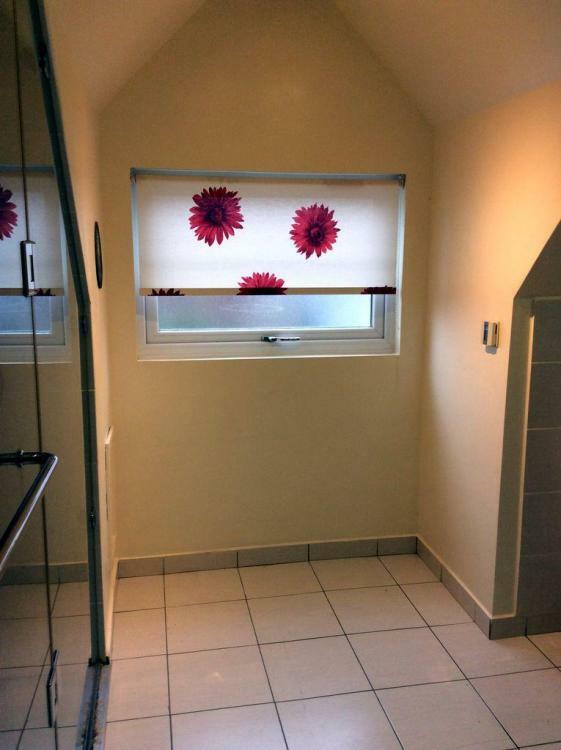 Moving the loo is impossible, as the soil pipe goes straight towards the outside form there backwards. But much of this will not be clear until the floor is up. I thought i had answered this q, @CC45. Apologies. Unfortunately that is not possible, as the soil pipe is fixed where the toilet is due to the routing to the soil stack. I second the issues with a bath under a window - I would hate to use it because of having to use blinds the whole time. Obscured glass windows never feels obscured enough. I don’t like the bath sticking out - it all feels like “oh well, it can’t fit anywhere else so it’ll have to plop it here”. If that meant just having a shower rather than a bath and shower, I’f prefer that.